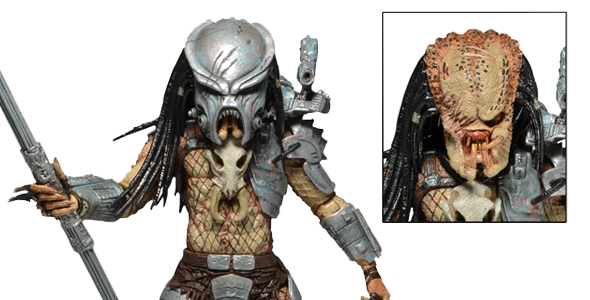 SDCC Feature Friday #4: Exclusive ‘Fire and Stone’ Ahab Predator Action Figure! 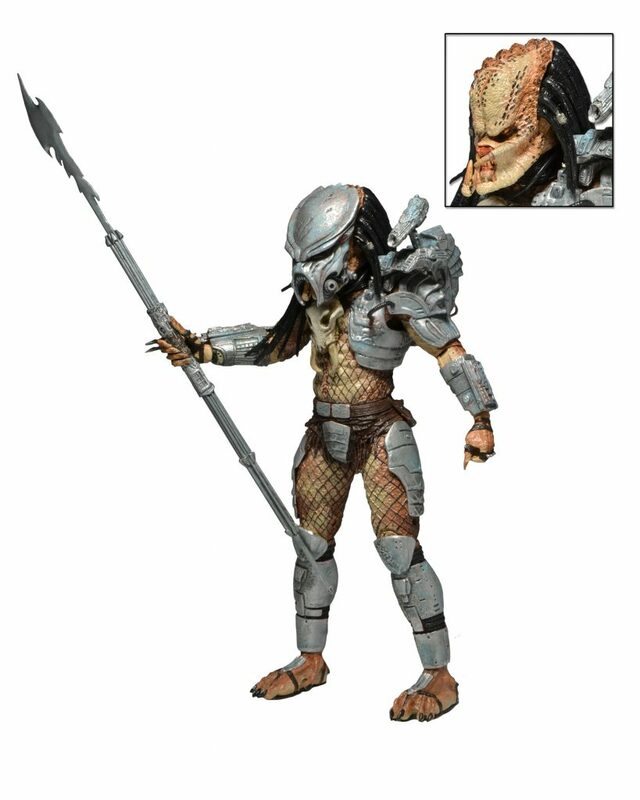 You are here: NECAOnline.com » Licenses » Movies » Predator » SDCC Feature Friday #4: Exclusive ‘Fire and Stone’ Ahab Predator Action Figure! 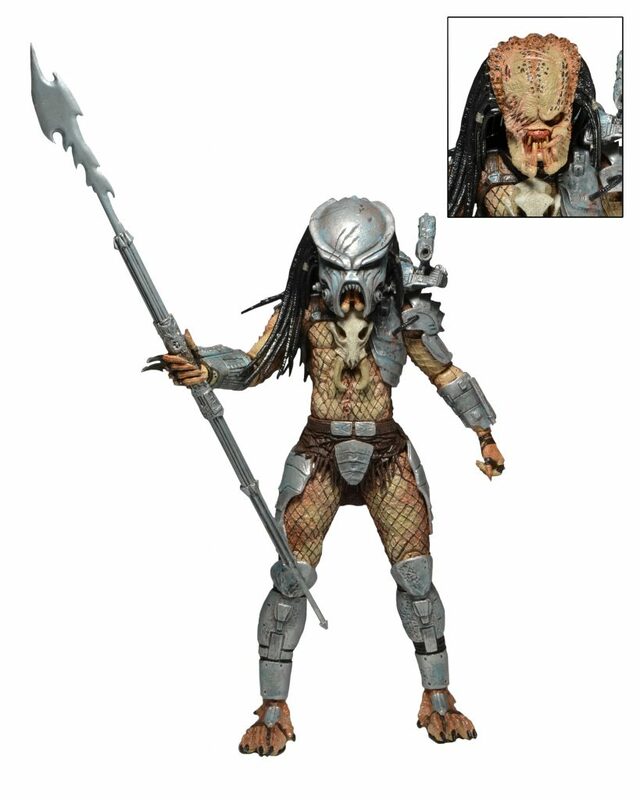 It’s time to reveal our final San Diego Comic-Con Exclusive — a brand-new Predator character from the upcoming Dark Horse comic book series Fire and Stone! 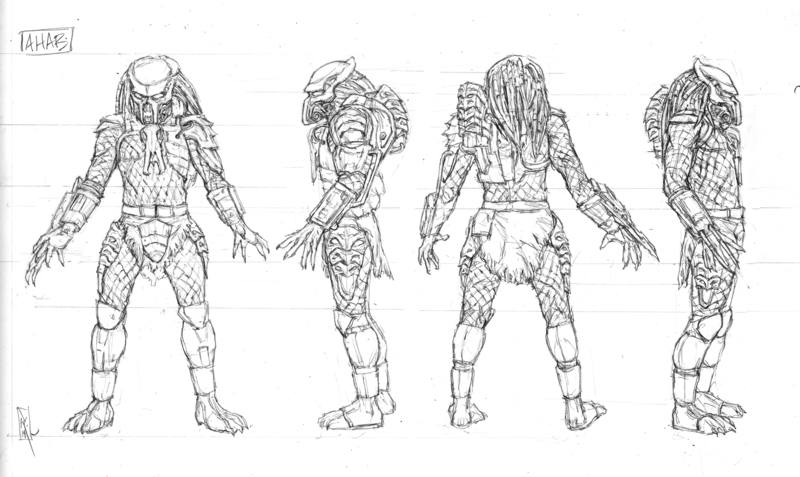 Check out the evolution of the figure from concept art to final figure below, then get ready to pick him up at our booth (#3145). If you can’t make it to SDCC, we will be offering LIMITED QUANTITIES online, both inside and outside the US. Specifics will be announced shortly before the convention begins. 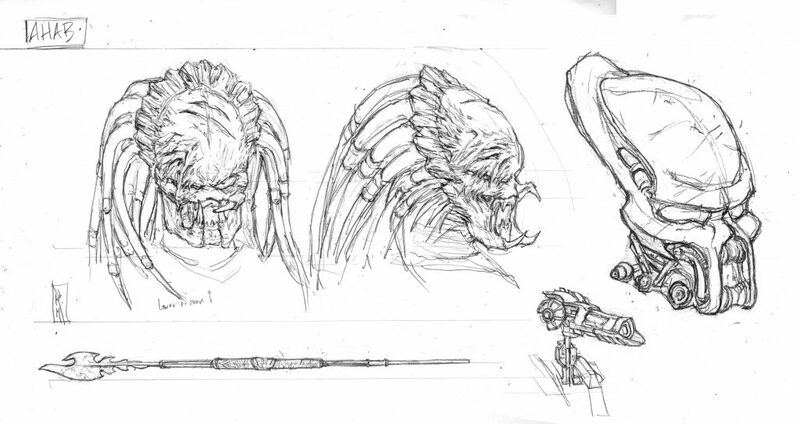 As seen in the Dark Horse Comics series Fire and Stone, beginning October 2014! In his prime, Ahab took deadly trophies from countless worlds, his scars a proud record of glorious battle. Now an elder of his tribe, he leaves small game to the next generation as he looks to his final hunt. Following a lifelong obsession, Ahab searches for a creature more formidable than any Predator has ever faced before. 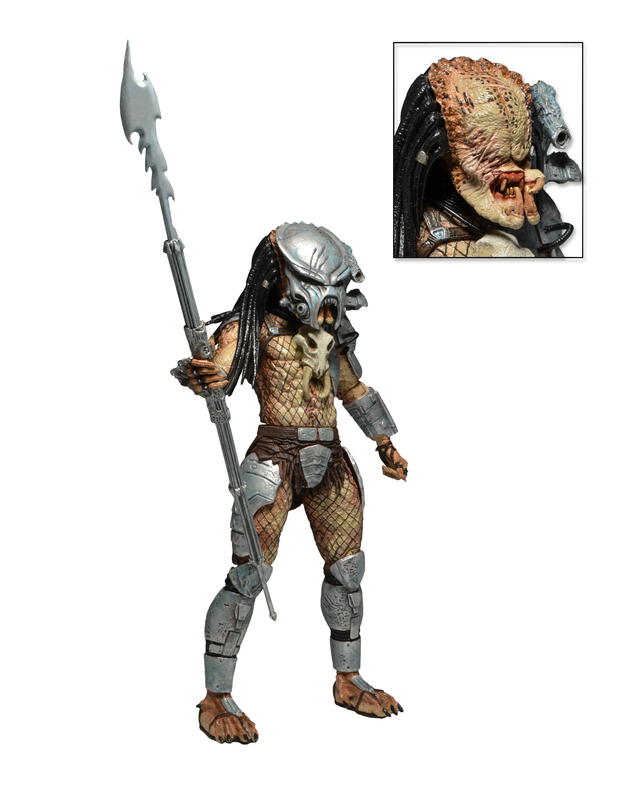 The 7″ scale figure features over 25 points of articulation and comes with removable backpack, removable mask, and spear staff accessory.